My hope is to spread awareness about the wonderful work that both of these charities do. Fourteen years ago, when we lost our babies these beautiful memory boxes did not exist. When I saw it today my heart filled. 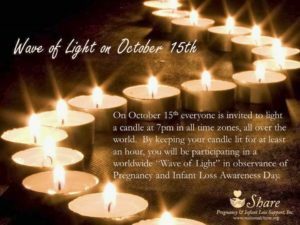 Our babies need to be remembered and this is a fabulous way to do that. These charities also provide other support services to bereaved parents so wherever you are, make a call. There is somebody waiting to help. 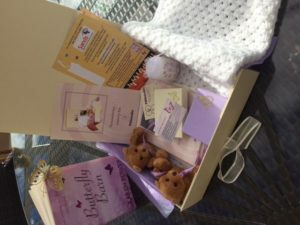 For my part, I would like to donate any profits from downloading Butterfly Barn in October, Baby Loss Awareness month to these two wonderful charities. With all of your help lets try to hit €10,000 to be divided equally.